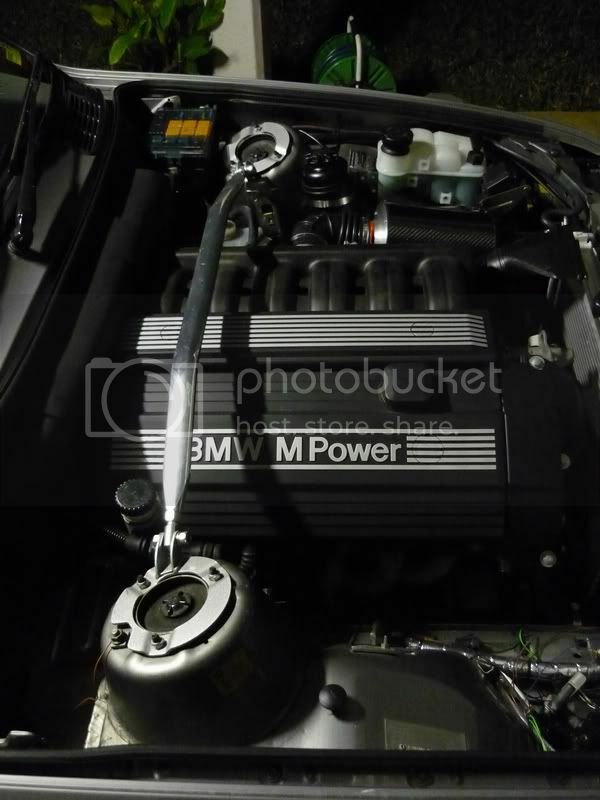 This motor is in my brother's E30 (325is). 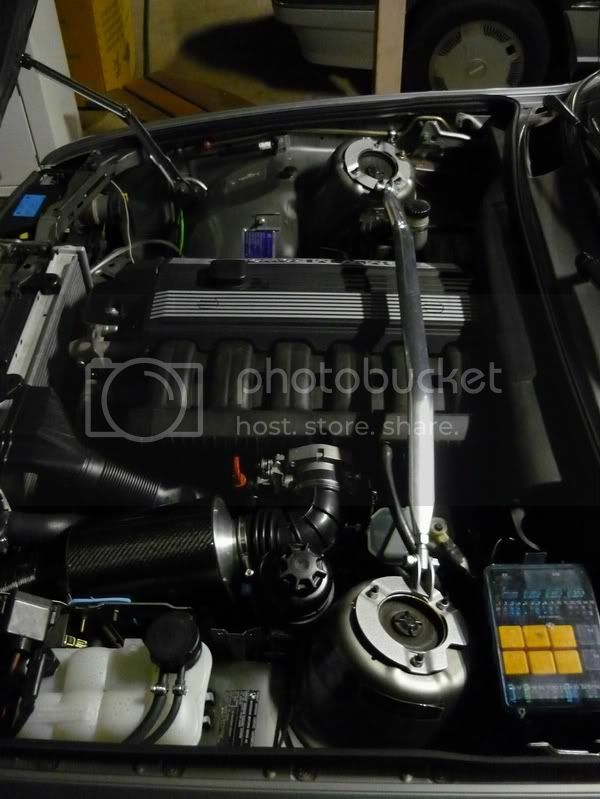 -Crank Sensor is front mounted HALL sensor. (5v is working well) ***UPDATE*** - Having minor random sync losses when cold. Switched HALL supply to 12V made no difference. I am 75% sure these sensors run 12V on the factory ECU. -Standard Tach circuit (12v, 1n001 & 2 x 1k) seems to work the E30 dash. Last edited by milesinfront on Tue Aug 26, 2008 9:51 pm, edited 1 time in total. What output do you use for VANOS solenoid? Do you use 20-30amp relay between the output from the ecu and vanos valv? Hello...have a couple of questions about your setup. I know this thread is kind of old but I'm hoping it's not forgotten...how did you setup tacho output and VANOS control? I'm assembly 1 unit for an m50tu and been having a few issues with the diagrams. Some pics would be nice. Gonna try posting on msextra.com also.